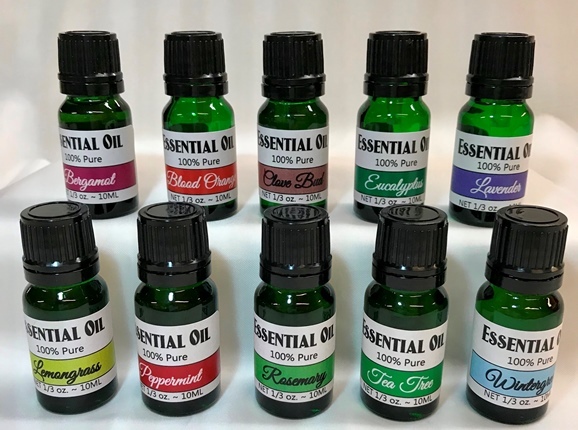 One of the primary benefits of essential oils is that, when used properly, they offer many benefits and have few, if any, side effects. Many essential oils are effective against harmful organisms. Some can positively affect your mood and mental state. Some essential oils can even help you reduce a headache or feelings of nausea. Aromatherapy uses essential oils to improve quality of life and reduce unpleasant side effects of aggressive therapies and health conditions. Just be careful not to spill them; some surfaces, like painted wood, may react with essential oils. Disclaimer: The information provided is general and should not be taken as medical advice. Neither SoyL Scents or associates guarantee the accuracy of the information. Please consult your doctor, especially if being used during pregnancy, before using this product. You are also encouraged to test the product to ensure that it meets your needs.